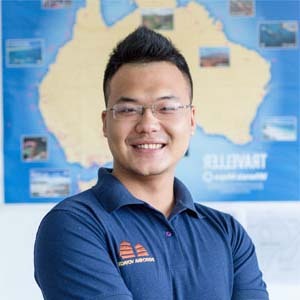 For the Vietnamese people, food is not only a specialty attracting travelers from all over the world but also a profound culture and lifestyle that stays in the soul of every person living in this country. 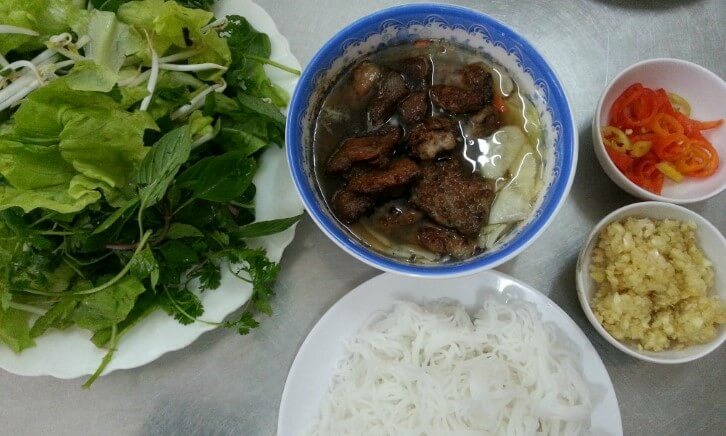 With the terrain extends from the North to the South and the climate varies greatly from the beginning to the end of the country, Vietnam has a variety in the style of cuisine in each region. 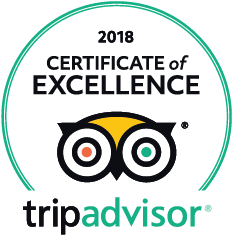 However, if you have a trip to Hanoi, you can explore every culinary style throughout the country all gathered in this beautiful capital city. Here we provide you a Hanoi food map including all must-try dishes and where to find them. Banh my is Vietnamese’s all-time favorite snack and can be found at almost any corner in the Old Quarter of Hanoi. 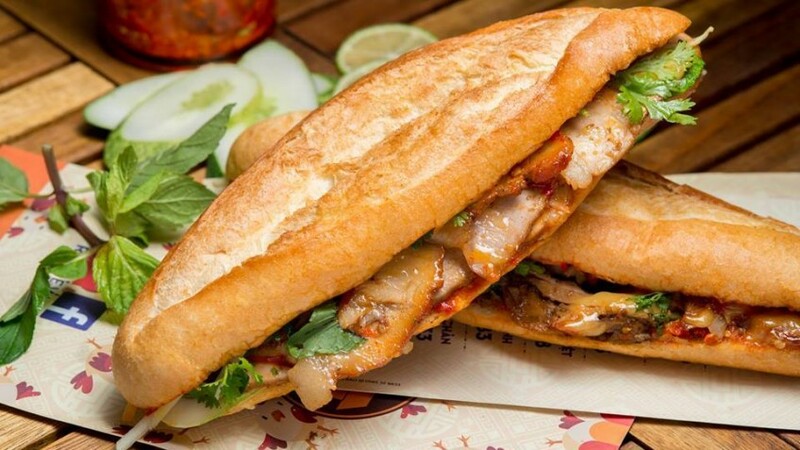 Basically, it’s a type of Vietnamese-style baguette, which is crusty on the outside and soft on the inside, filled with coriander, cucumber, pickled carrot and daikon. There is a variety of meat filling, from pate, cold cuts to the fried egg, sausage and Chinese barbecued pork (Charsiu). That’s the very traditional banh my. You can also try newer variations of it which contain French fries and fermented sausage. The sandwiches are often enjoyed with chili sauce and mayonnaise. You will have a mouthful of sweet, spicy, salty and savory tastes in just one bite. Simple yet satisfying, these sandwiches are so good that you will keep coming back for more. 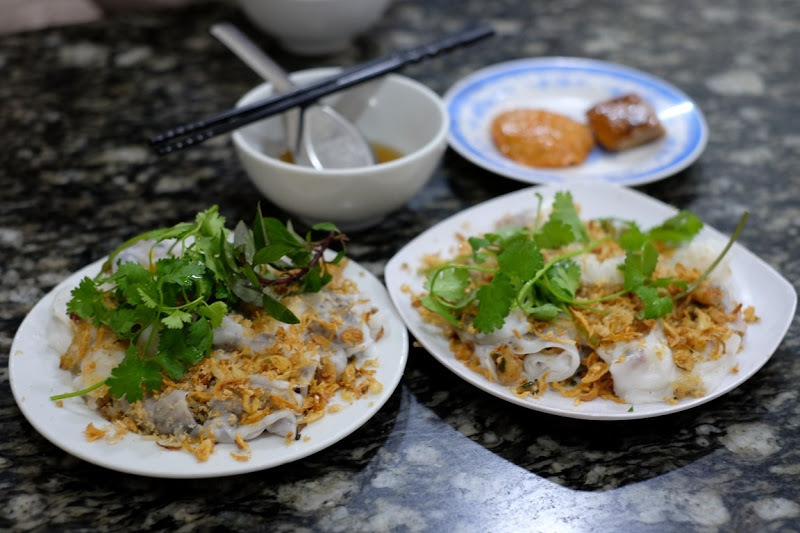 Banh Cuon is another dish that you must try when you travel to Vietnam. It features steamed rice papers stuffed with seasoned ground pork and mushroom. The dish is topped with fried shallot and cilantro and is served with fish sauce. Make sure you dip the bite-sized pieces of “banh cuon” into this sauce to best savor its fresh and authentic flavor. For your information, to make banh cuon’s rice sheet, rice batter is fermented on a cloth stretch over a pot of boiling water until it solidifies and is scraped off with a bamboo stick. That’s why watching the vendors making “banh cuon” with their quick hand is even more fascinating of an experience! 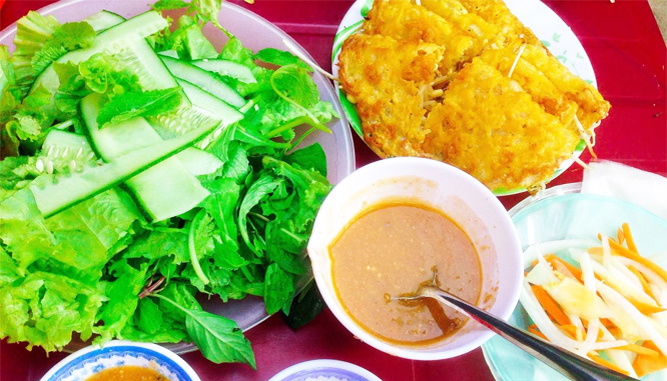 This is Hanoi’s most iconic dish. This midday feast can save your day immediately under the extreme heat and excessive humidity. It’s a special treat of rice noodles (bún) served with grilled pork (chả), fresh herbs, green papaya and a sour-sweet fish sauce broth. The meat is served two-way: juicy mincemeat or pork belly. To enjoy this dish, you have to dip the noodles into the broth and slurp it with a bite of meat and herb. Normally, they also offer sea crab rolls as a side dish. Well, you know how famous Vietnamese coffee is. It’s a part of the local culture. Hanoians adore sitting at a street side café, on a plastic chair, chatting with friends, or just watching the crowded street. There are also plenty café all over the city, with various styles, old antique, French colonial, urban, to the international merchandises. You name it, we have it. The most known dish is ice coffee with condensed milk. 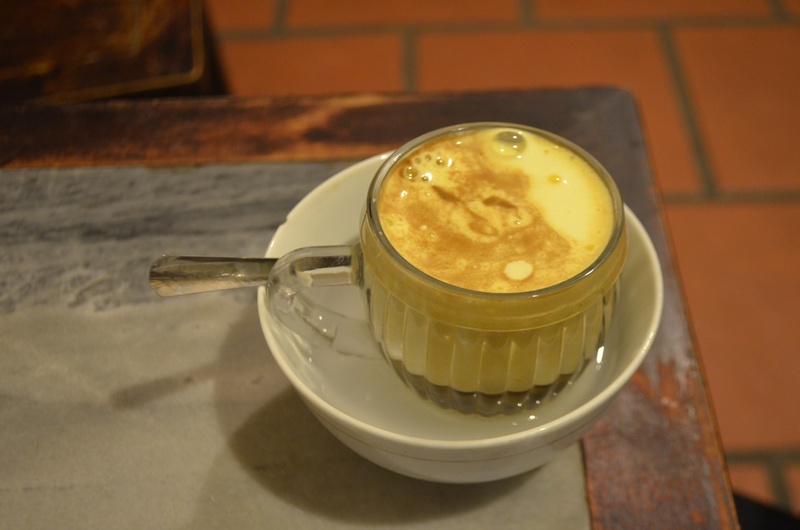 During your travel to Vietnam, don’t forget to try egg coffee, too. The strong, flavorful aroma and heavenly taste from each cup of coffee are enough to make you fall in love with this charming city.